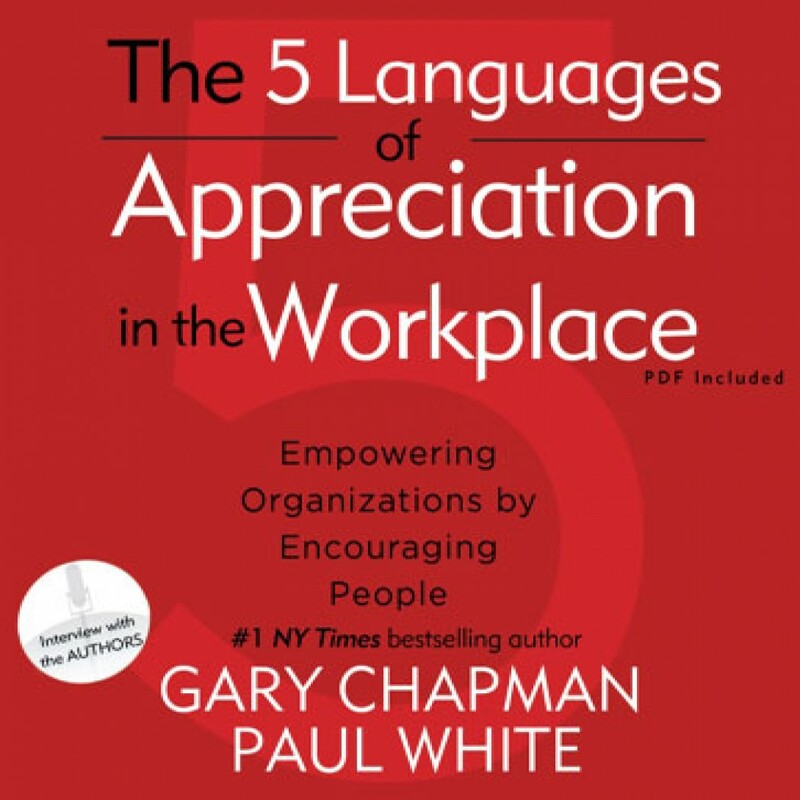 The Five Languages of Appreciation in the Workplace by Gary Chapman Audiobook Download - Christian audiobooks. Try us free. Based on the #1 New York Times best seller The 5 Love Languages®, Dr. Chapman and Dr. White give you practical steps to make any workplace environment more encouraging and productive. You will learn to speak and understand the unique languages of appreciation and feel truly valued in return.